An edge city, poised at the northernmost tip of Africa, just nine miles across the Strait of Gibraltar from Europe and overlooking both the Mediterranean and the Atlantic, Tangier is more than a destination, it is an escape, and the Interzone, as William Burroughs called it, has attracted spies, outlaws, outcasts and writers for centuries – men and women working out at the edge of literary forms, breaking through artistic borders. This outlaw originality is what most astonishes when encountering the literary history of Tangier for the first time. Particularly in the past century, the results were some of the most incendiary and influential books of our time, the most prominent being Burroughs’ Naked Lunch and Paul Bowles’ The Sheltering Sky. 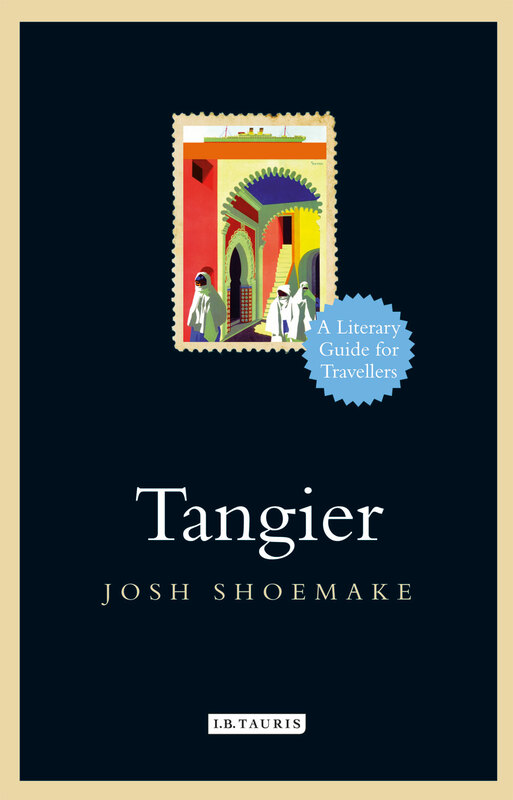 The list of “edge” writers who were drawn to Tangier is long, among them Ibn Battuta, Samuel Pepys, Alexandre Dumas, Mark Twain, Edith Wharton, Walter Harris, Jean Genet, Paul and Jane Bowles, Tennessee Williams, William Burroughs, Brion Gysin, Patricia Highsmith, Jack Kerouac, Truman Capote, Gore Vidal, Allen Ginsberg, Alfred Chester, Joe Orton, and Mohamed Choukri.